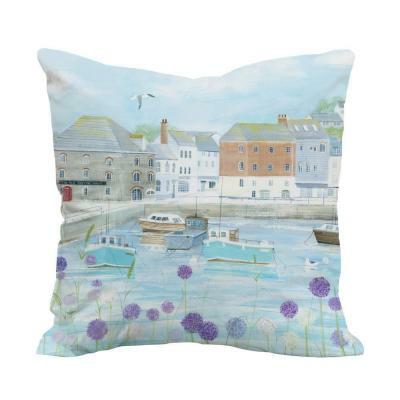 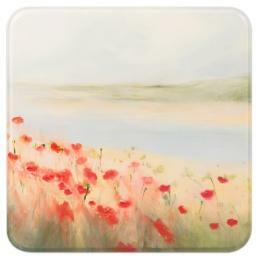 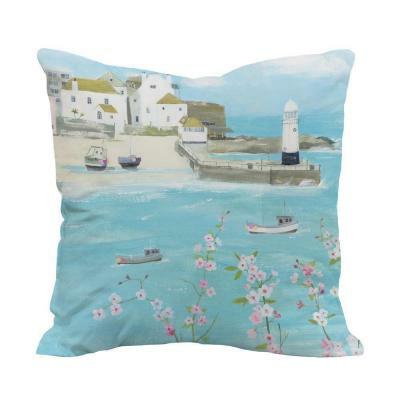 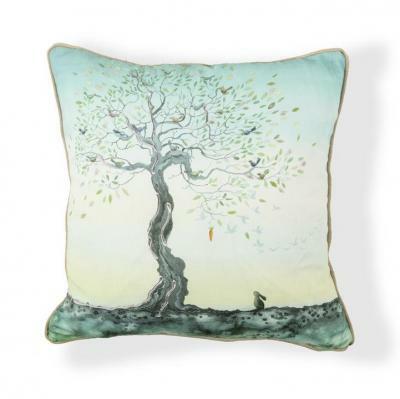 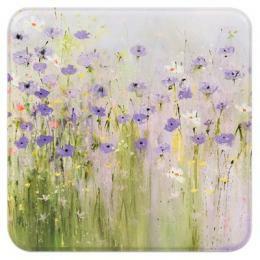 Introducing our range of premium quality cushions featuring artwork from our most popular artists. 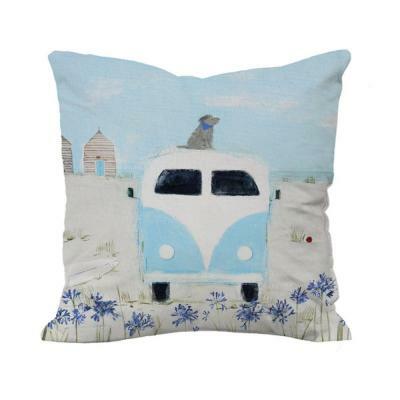 Made from a durable, yet soft to the touch, 100% cotton casing with feather filling, piped edges and hidden zip. 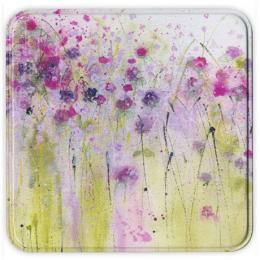 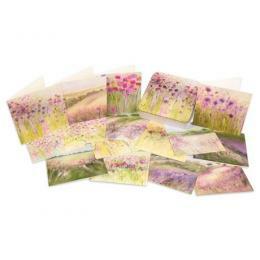 They perfectly compliment your artwork and add a touch of elegance to finish your room. 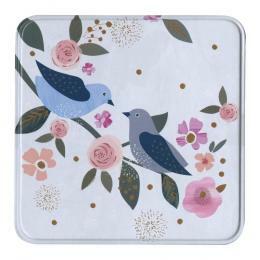 43cm x 43cm. 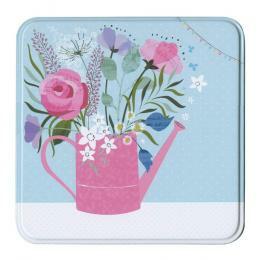 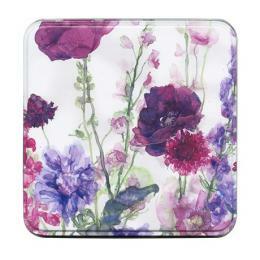 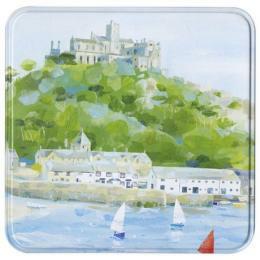 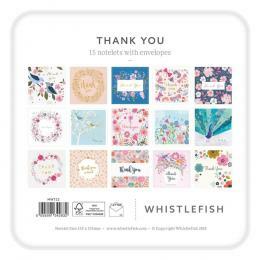 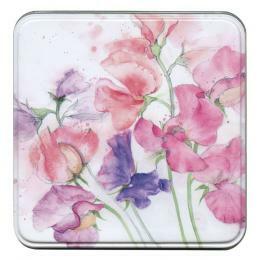 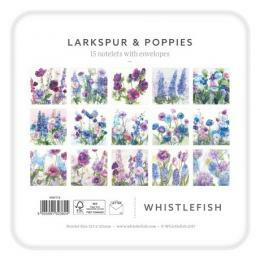 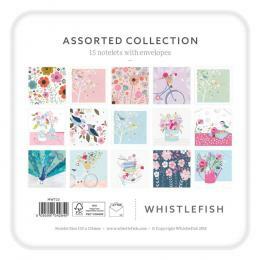 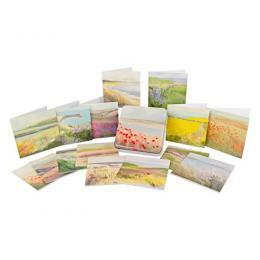 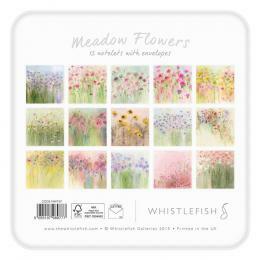 Beautiful tins containing 15 quality cards and envelopes. 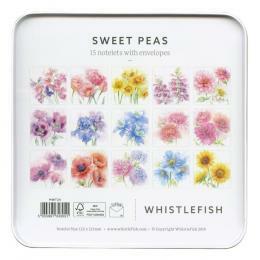 Presented in a collectable tin with matching gift tag. 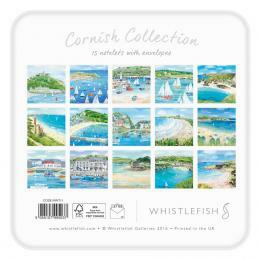 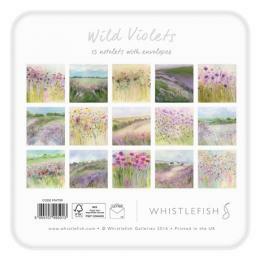 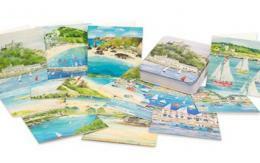 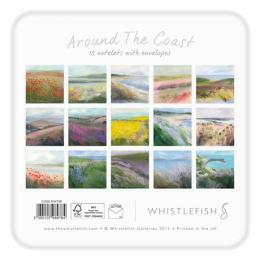 15 different designs in each tin..
Each card measures 125cm x 125cm.